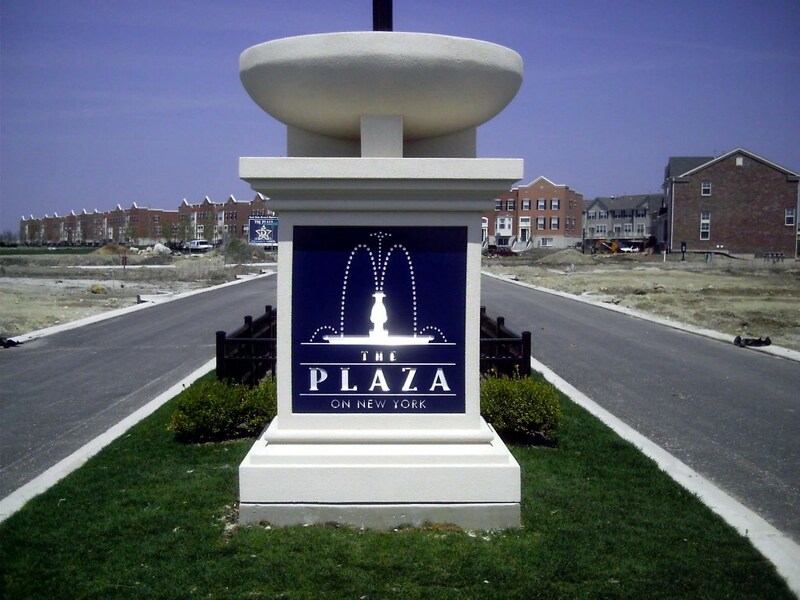 When members of the business community need highly noticeable yet visually attractive monument signs that are budget friendly to boot, they contact the professionals at Stellar Signs & Graphics. We work with a broad range of materials to get the look just right. In addition, we provide you with the option of installing a lit or unlit marker, depending on your site’s setup and your preference. Did I mention that we also handle the design, permitting and manufacture of the product? What are your options? The concrete and stucco combination has been a workhorse in the industry. Properly set up and installed, this product can last multiple decades. Yet foam monuments are quickly gaining in popularity. Do not let the name fool you. 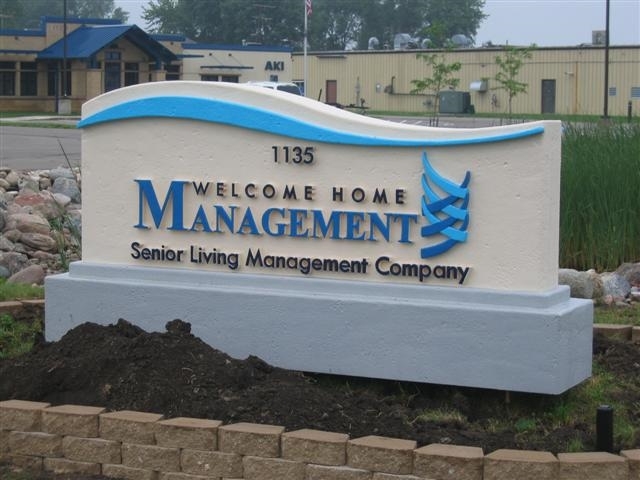 Foam is a pre-fabricated signage product that comes in a broad range of sizes and shapes while being durable and able to resist even high winds. There is nothing soft and squishy here. It is possible to decorate a foam monument to mimic the presence of bricks, river rocks, wood and even stucco. Routed panels. High-density urethane is an excellent long-lasting product that is ideal for the face of a monument sign. 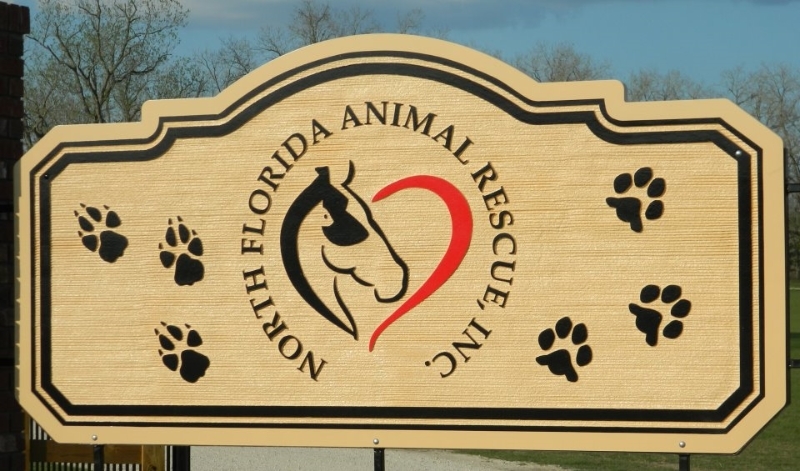 Its standout front presents your name and logo with a colorful design while a treated backdrop looks great with a texture that fits perfectly with the overall design of the monument sign. Dimensional lettering. Choose aluminum, foam or acrylic for the lettering. These materials can be as colorful as you would like them to be. 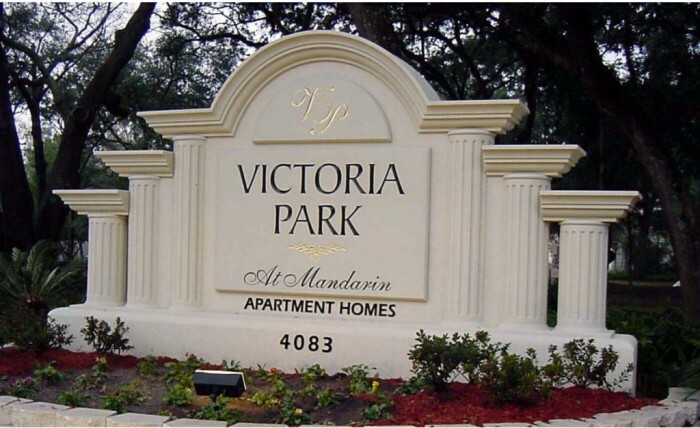 Painted to mimic gold, bronze or brass, they lend sophistication to the signage. Using your company’s colors is an excellent branding option. LED board. 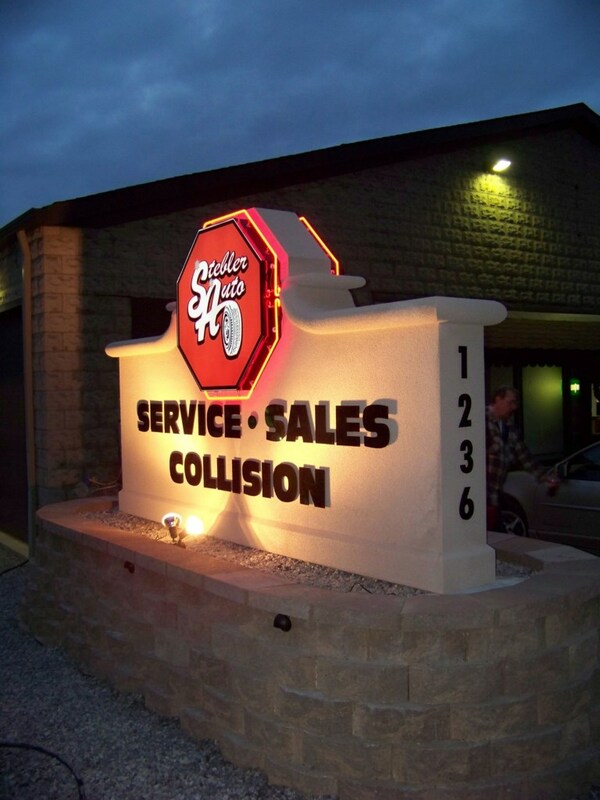 Retailers, gas stations and schools like to incorporate LED signage into their monument signs. The advantage of changing the message frequently – while branding the location – is a must-have with these business models. It is also possible to select a changeable reader board, which is something that commonly appeals to faith communities. 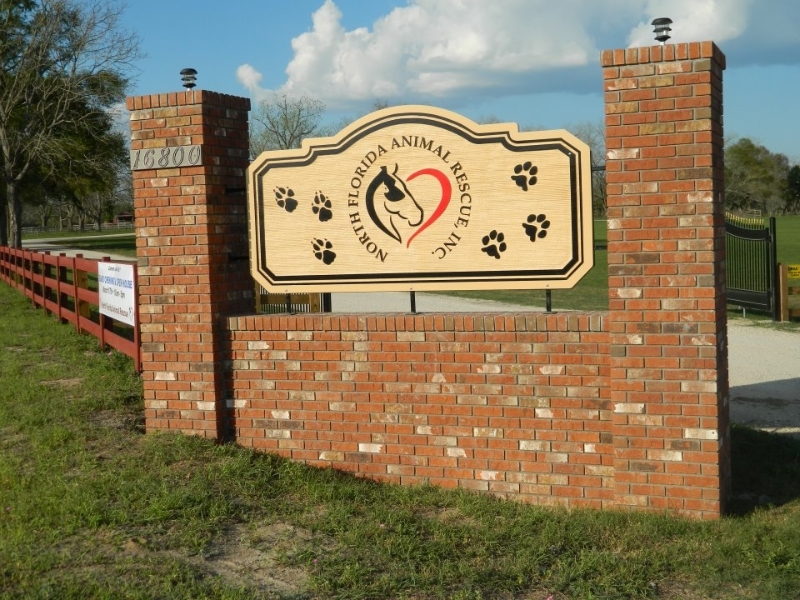 Whether you like the idea of a traditional monument, an avant-garde aluminum lightbox cabinet mounted to a concrete base or anything in between, our friendly professionals are here to help you. 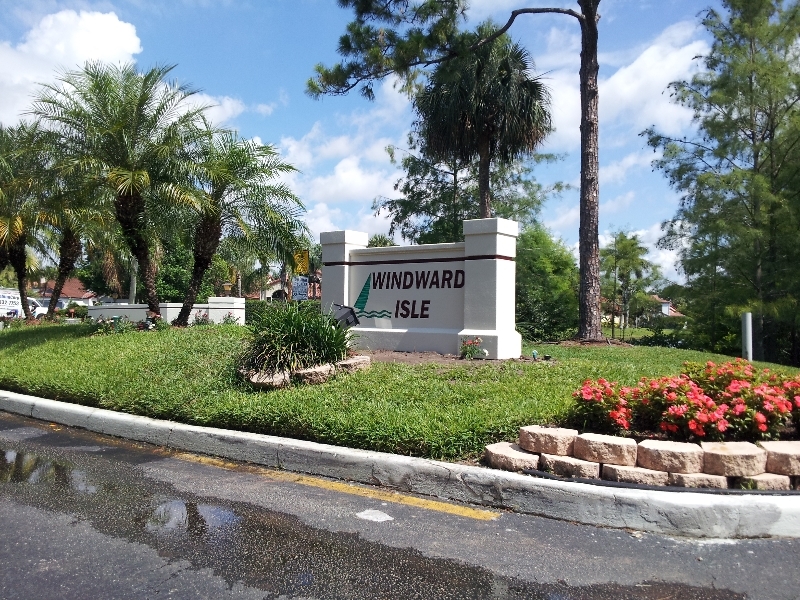 We serve the business communities in and around West Palm Beach, Palm Beach County, Royal Palm Beach, Wellington, Lake Worth, Boynton Beach, Palm Beach Gardens and Green Acres, FL. 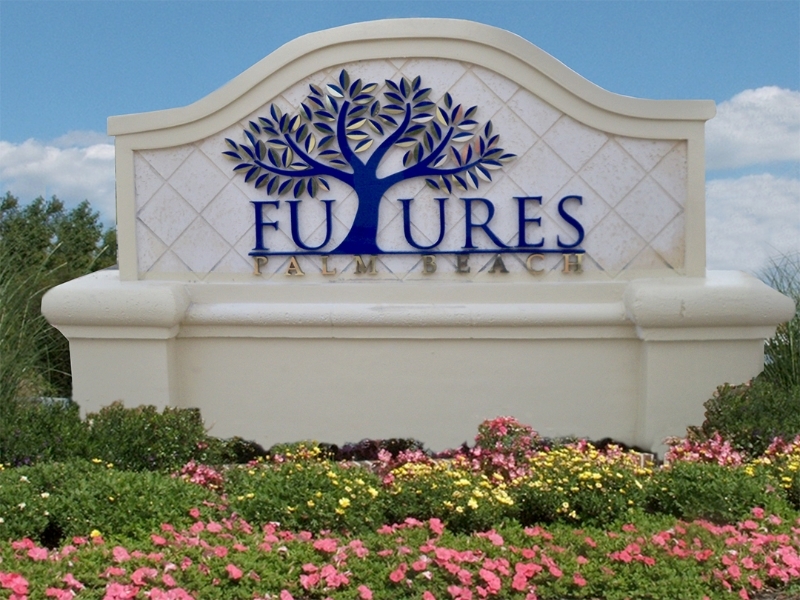 Contact us today to get started on the design of your new signage product that helps you to stand out and be noticed.